United Universal Industries - Empowering The World. 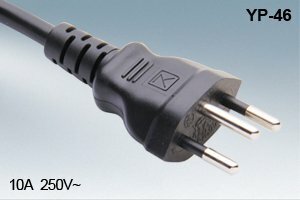 HELPING YOU FIND THE POWER YOU NEED, EVERY TIME. Serving You For More Than 40 Years! 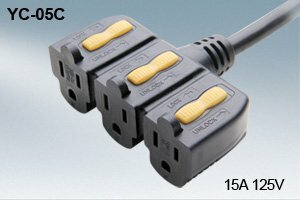 Looking for a heavy-duty manufacturer and distributor of cord sets? 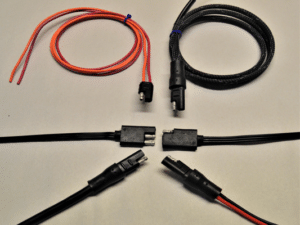 United Universal Industries is equipped to process orders dealing with all standard cord designs and products, as well as custom orders for many needs. 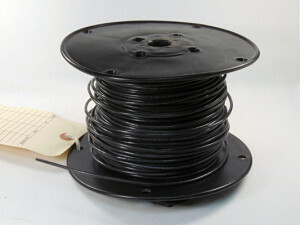 We are a premier manufacturer of cord sets for North America. 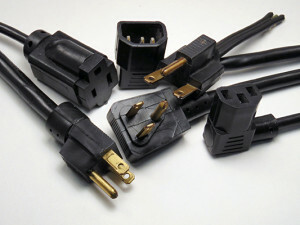 We offer a selection of molded cord sets and power and extension cords. 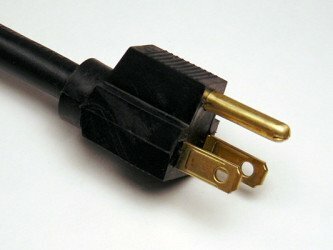 All cord sets can be built with medical grade, twist lock, and internationally connective power cords. 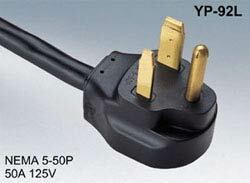 Our AC power cords meet agency standards as established by organizations such as NEMA, IEC, UL, CSA, and VDE. 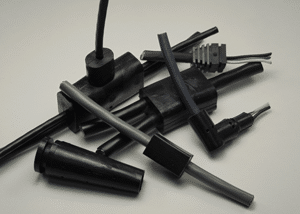 All of the cord set parts pass inspection and are in compliance with RoHS. 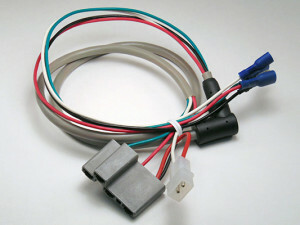 We are proud to mention we accommodate in customized projects. We help you find your best solution for your challenging situation. We will work with you until you are satisfied with the design and final products. 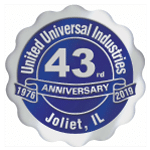 United Universal Industries is unique in that we are both a manufacture and a Supply Chain Management firm. 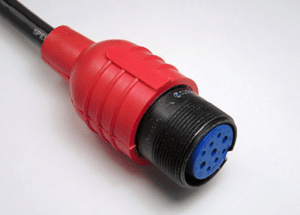 We can manufacture the particular product the customer requires or we can source their product through our worldwide connections. We offer the best value of both worlds. UUI complies to best practices designed to protect our merchants and consumers by taking the required steps to secure credit card information. 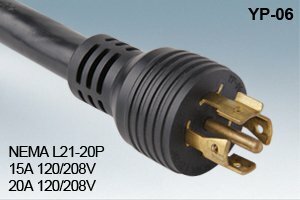 Want to know more about our products and pricing? 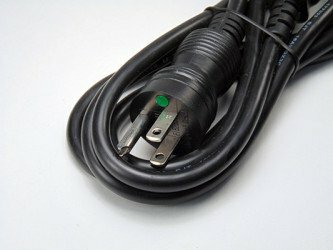 Want to get started? 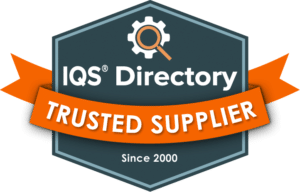 Find us in the following directories as verified suppliers.